The anorak is becoming a staple for many apparel and outerwear brands. The easy pull-on design and unmistakable kangaroo pocket help maintain its reputation as timeless and functional. This style of jacket comes in many different shapes and sizes. And while people often think about the anorak as a fashion-conscious garment, modern designs and materials help it better blur the line between style and utility. The anoraks below are stylish, functional, and, yes, cozy. From the morning workout to traveling across the country, these anoraks are sure to keep you comfortable and looking good. Roamers stays true to its roots with a stylish, functional take on the anorak. We tried this pullover and found the cotton herringbone extremely soft and comfortable. It will break in like a favorite pair of boots and quickly become a staple of your wardrobe. The Icepack Overhead is packed with features to keep you comfortable on the go. Its DWR coating and Insuloft insulation aim to keep you warm in damp, cool conditions. 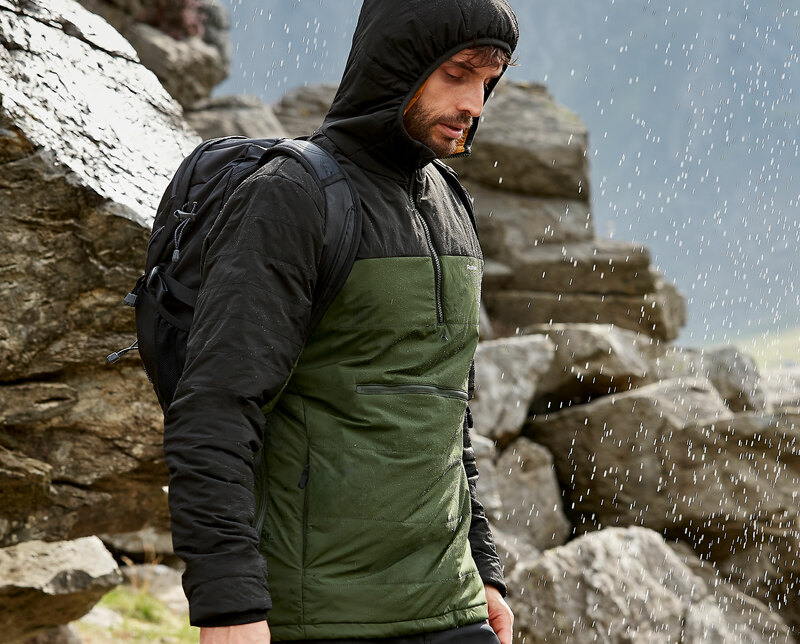 Plus, it has enough storage to hold necessary tools like a map and compass, and drawcord adjustability in the hood and waist helps dial in the fit. It even packs into its own pocket for easy storage (also doubling as a travel pillow). The fact that this jacket looks as good as it performs is just a cherry on top. 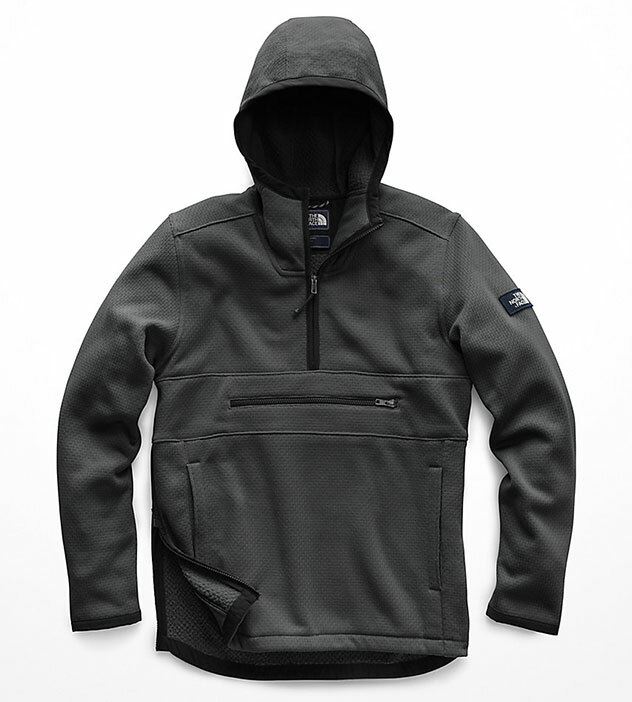 The 2.5L Flat Pullover by Snow Peak is a lightweight shell made with flame-retardant and water-resistant fabric. Pair this jacket with a warmer layer underneath to keep warm around the campfire as temps begin to drop. And if you spend the majority of your time in a concrete jungle, this jacket is as much urban fashion as cabin chic. This anorak comes from a collaboration between Jungmaven and Manastash. 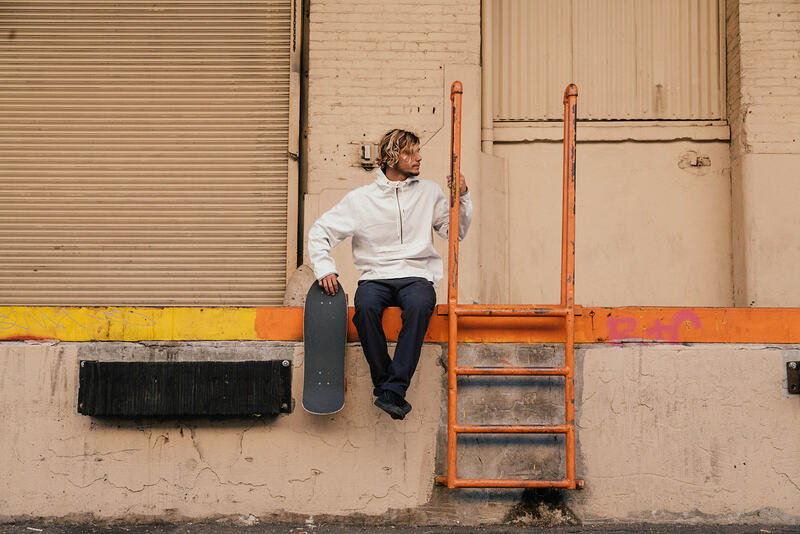 The Tieton is a heavyweight, durable pullover with a simple zipperless kangaroo pocket. 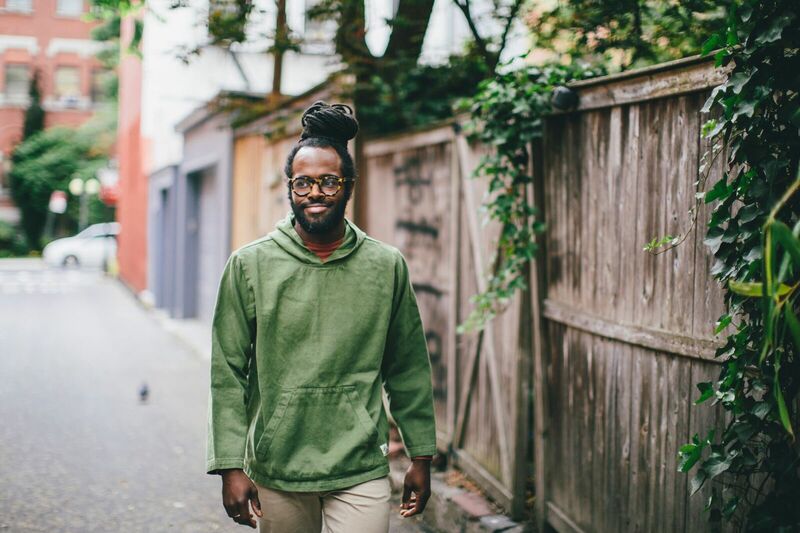 It’s built from a hemp and organic cotton twill, and its unisex sizing makes it comfortable for all to wear (though women should size down). This plush anorak from The North Face will have you feeling good during your morning workout and comfortable for coffee afterward. 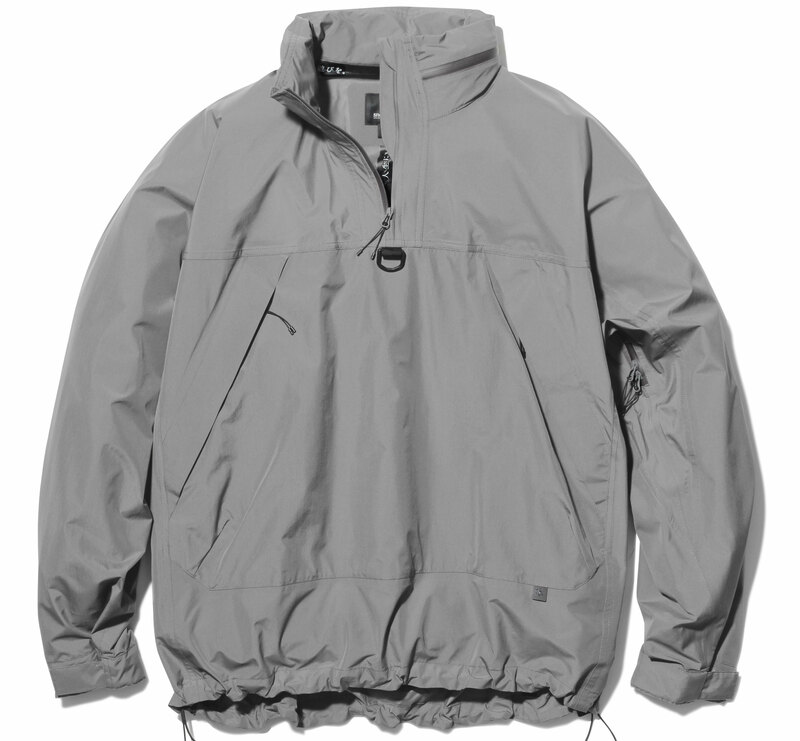 Its side zippers make it easy to throw on, and its water-resistant coating will get you through light precipitation. Dress it down with a pair of tights for that cool autumn run, or pair it with some nicer jeans and boots for a night on the town. The post Lifestyle Outdoor: 5 Anorak Jackets for Fall & Winter 2018 appeared first on GearJunkie.